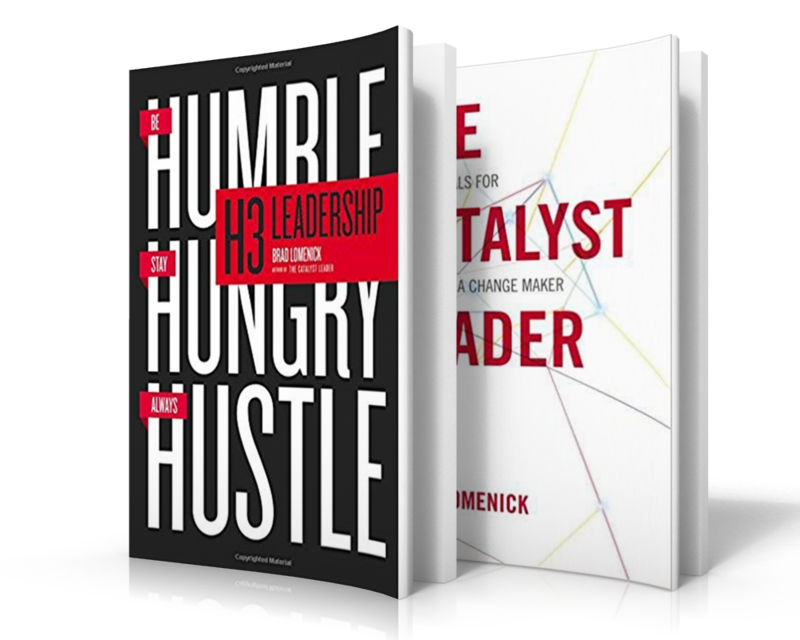 Brad Lomenick is a John Maxwell disciple and the best-selling author of H3 Leadership, Be Humble, Stay Hungry, Always Hustle. He is also a leadership expert, speaker and consultant. On today’s show, we are interviewing the John Maxwell disciple and the best-selling leadership author, expert, speaker and consultant by the name of Brad Lomenick about how to become the most effective leader you can possibly be.